The developer is heavily committed to other projects & requires immediate sales! This town house is unique in that it enjoys a huge family living area is on the ground floor. There is a spacious open plan kitchen/dining room and effortless flow to the outdoor area. There is a guest toilet on the living level for convenience. Constructed over two levels, the home comprises of three bedrooms, two bathrooms and the master enjoys a massive private deck. 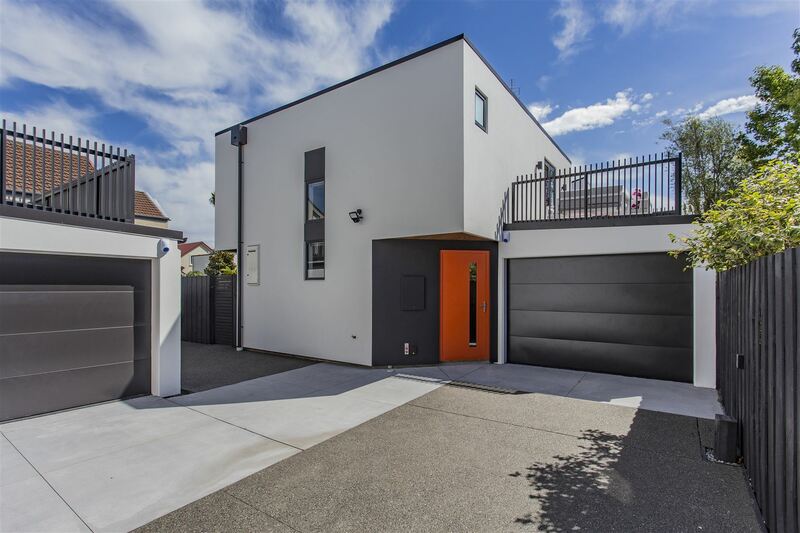 This executive development of contemporary town houses bridges the gap between entry level apartments and high end million dollar homes. All of the townhouses have designer feature fin balustrades. All are alarmed and have Bosch appliances, F & P fridges, under-tile heating in bathrooms, gas hot water, outdoor power and a contained area for bins and gas bottles. Many will prefer this unit as the living is on the ground floor for effortless flow to the outdoors and it is positioned for afternoon sun. There is an internal access garage and the added bonus of an additional car park. Delay will lead to disappointment. Phone Simon today for an appointment to view.